Book an appointment or walk-in at any Ted’s branch on 23rd, 24th & 25th November and receive 50% off products when you experience Ted’s treatments. 50% off any product purchased along with any service (appointment or walk-in). Offer valid for appointment or walk-in services on 23rd, 24th and 25th November 2018. 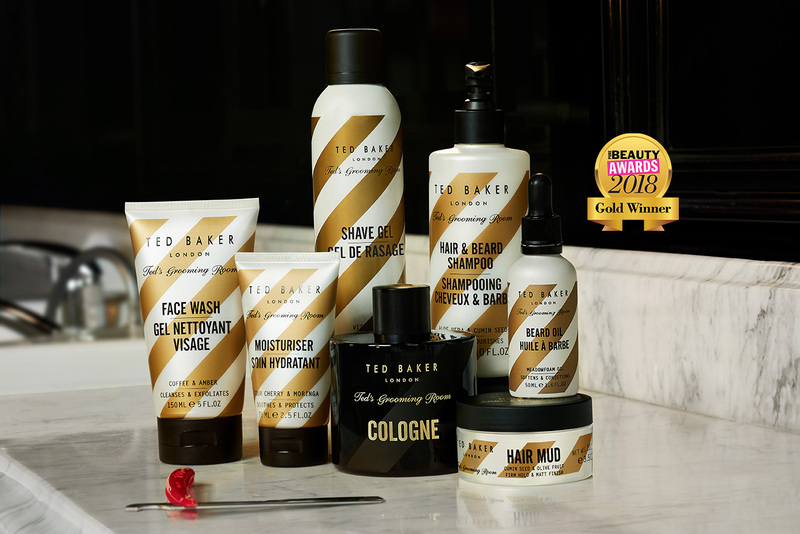 The 50% off products offer can only be redeemed when one of Ted’s Grooming Room services is booked online or purchased in store. Products purchased online will be shipped on Monday 26th November after confirming appointment attendance. Eligible when booking an appointment or purchase a service in store. Offer can be redeemed online or in store. Not to be used in conjunction with any other offer. Ends 25th November at 23:59.